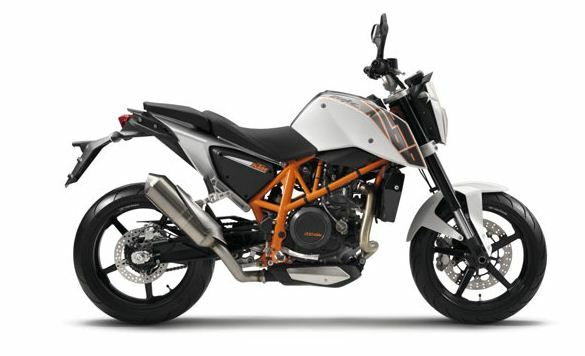 Who would be worried about Bajaj bike range up to 700 cc ? The question has a numerous answers as the Indian market is the second largest two wheeler market all around the globe foreign manufacturers who once had never seen India a nice place to sell their motorbikes.But time had changed and every foreign manufacturer who once thought India is not a good place to sell higher displacement bikes have changed their minds and some already had entered into the Indian market.Some companies entered the market with partnership with Indian motorcycle manufacturing companies and some had landed on Indian shores independently some companies which are present in Indian market with smaller displacement specific Indian models had started importing their higher displacement bikes to India. 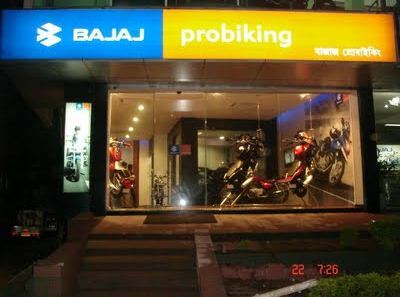 Bajaj had partnered with KTM in which Bajaj has 40 % share.So Bajaj had decided to launch KTM and some Bajaj bikes up to the displacement range of 700 cc in India which would be manufactured in India which keeps their costs down may definitely sent an alarm to other manufacturers.Bajaj already turned Pro-Biking showrooms into KTM stores to offer better sales and servicing for KTM bikes. 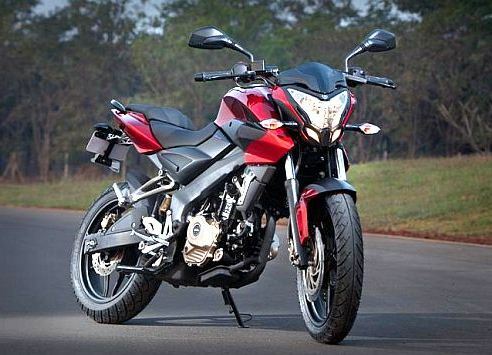 When Bajaj stopped the production of Pulsar 200 with the introduction of 220 Dts-SI every Pulsar fan thought that why did Bajaj Make such a decision when the 200 Pulsar is well received ? Some people speculated that it was to boost the sales of the new Pulsar 220 Dts-Si the fastest Indian.But no one had never expected that Pulsar 200 will be brought back again in a raw and naked form in the New 2012 Pulsar 200 Naked Sport form.The bike also gets an increase in power the previous bike used to generate around 18 horsepower and the new 2012 Pulsar 200 NS will be producing a massive 23 bhp and a healthy 18 Nm torque.What is more interesting is the price of the new bike it is said it would be priced below one lakh.This bike has a new Dts-i (Digital Triple Spark Ignition) engine.